The famous black-green fountain pen is really a little gem with a touch of timeless elegance. 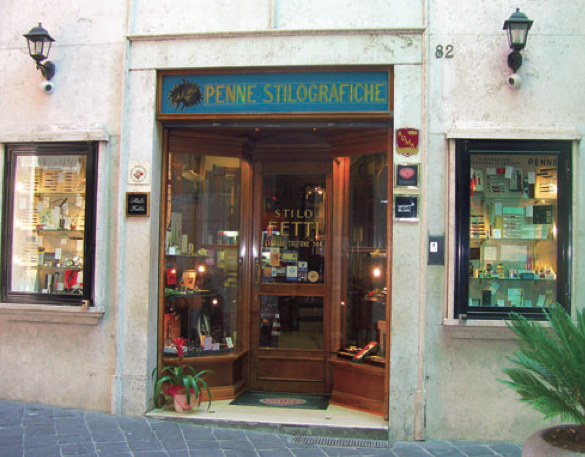 which allows you to monitor the ink level. The clasp is a Pelican's beak and the rings are gold-plated. is black and supports the image of the Golden Pelican. 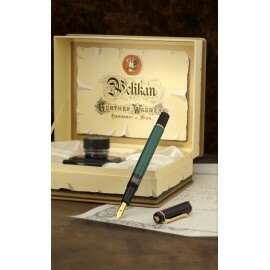 PELIKAN 151 There is 1 product.